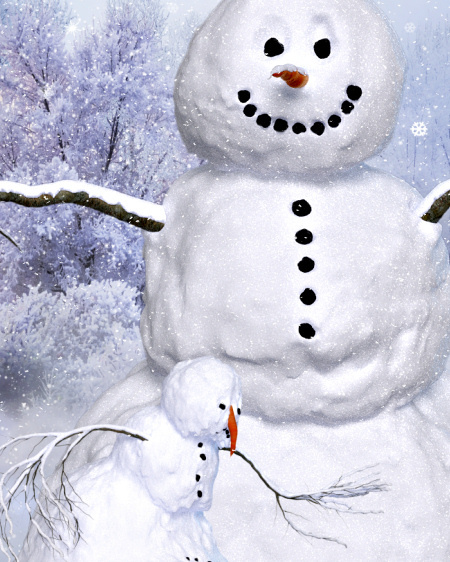 Realistic snowmen graphics to help you create a magical winter or holiday scene. 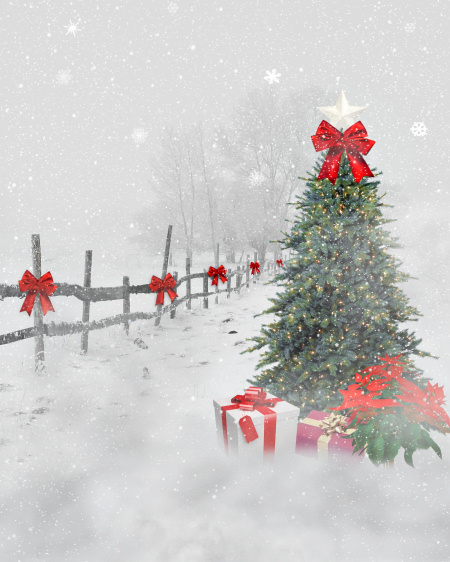 Beautiful winter scenes for your winter and holiday designs. Lots of backgrounds to choose from. Perfect backdrops for scrapbooks, photography, artwork, and more. Celebrate winter flowers. 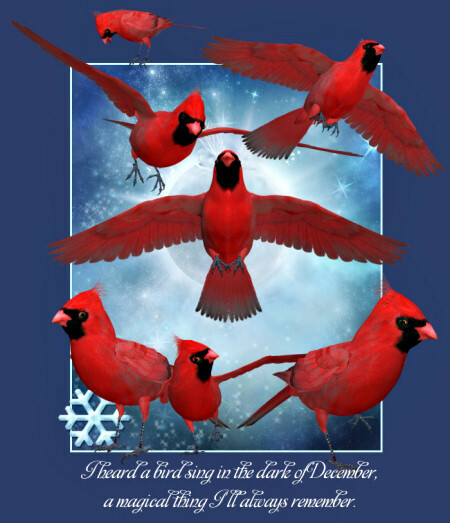 Cheerful graphics to bring light to your winter and holiday designs. 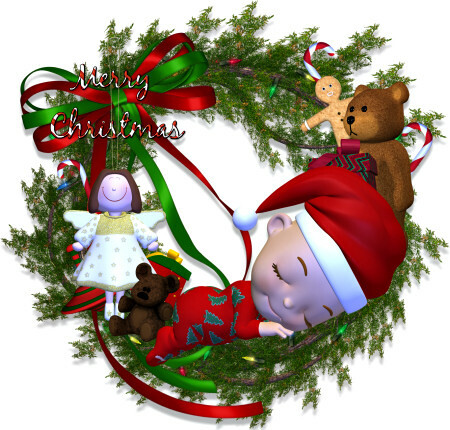 Holiday wreath graphics for you to decorate. 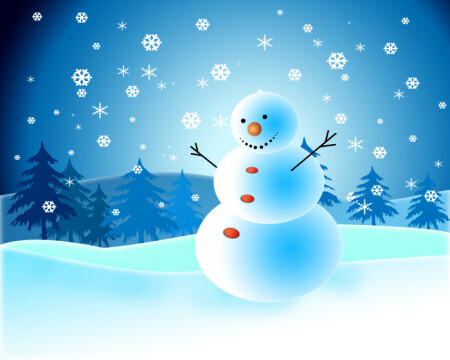 Snow Couple Graphics, the perfect snowmen for winter scenes in fantastic wintry blue colors. 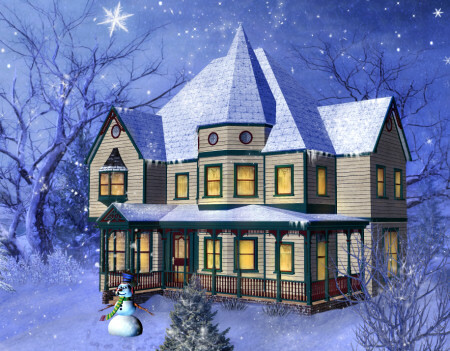 Christmas House Graphics, beautiful winter holiday scenes, featuring a Victorian house and snowman. Frosty Art Kit, a snowman to warm the frosty landscape this winter. On a layered PSD file. 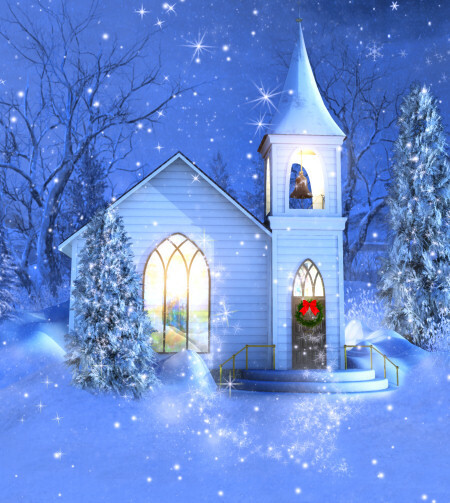 Winter Church Backgrounds, serene winter church scene graphics. January Fairy Tubes. These fairies look wintery but their hearts are warm.